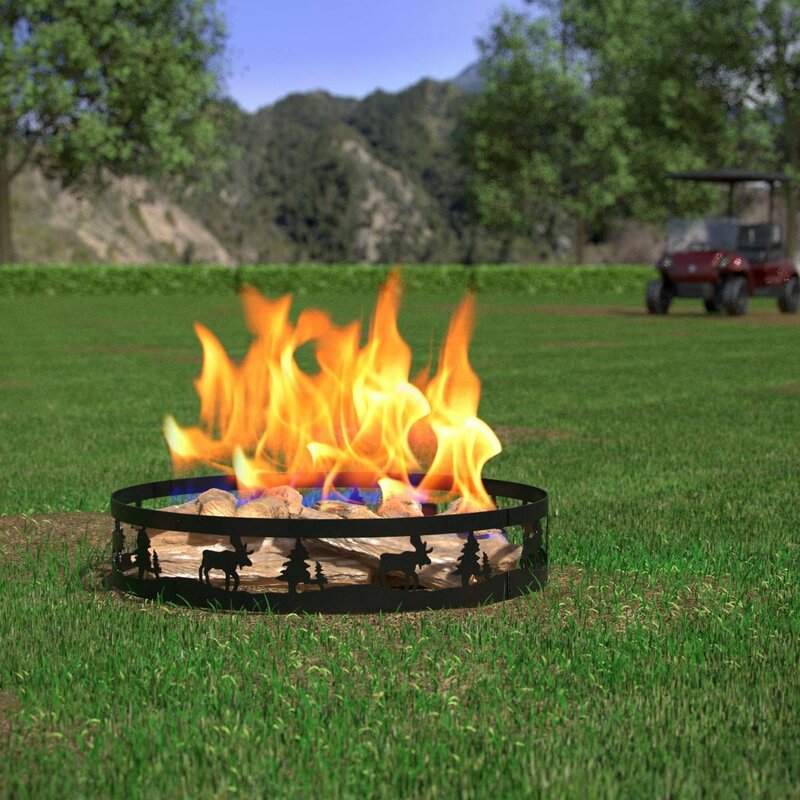 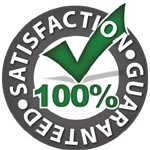 Great ring to help fire pit look more permanent and still raises it above the ground. 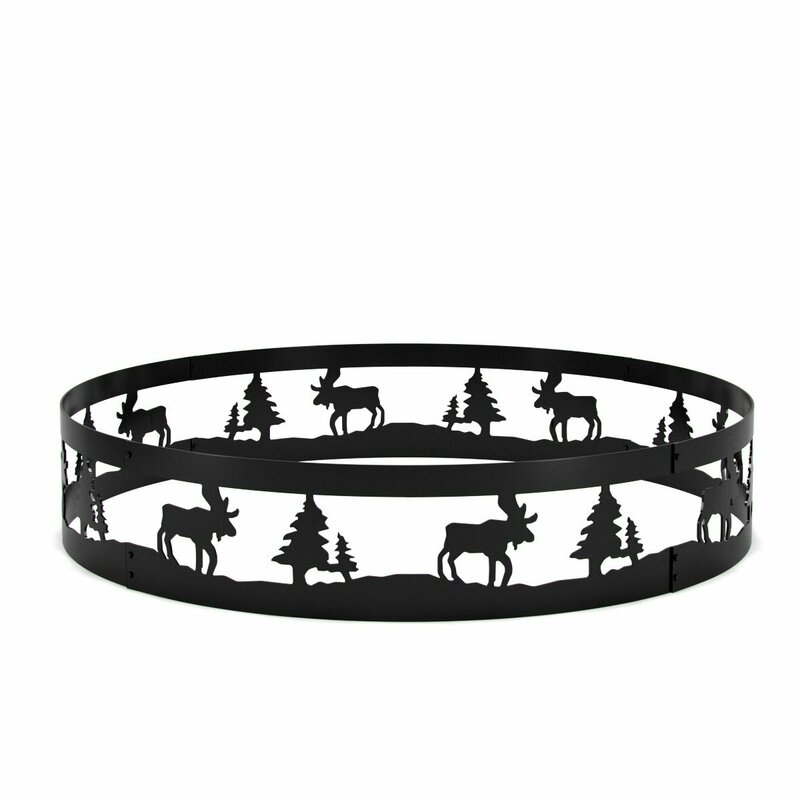 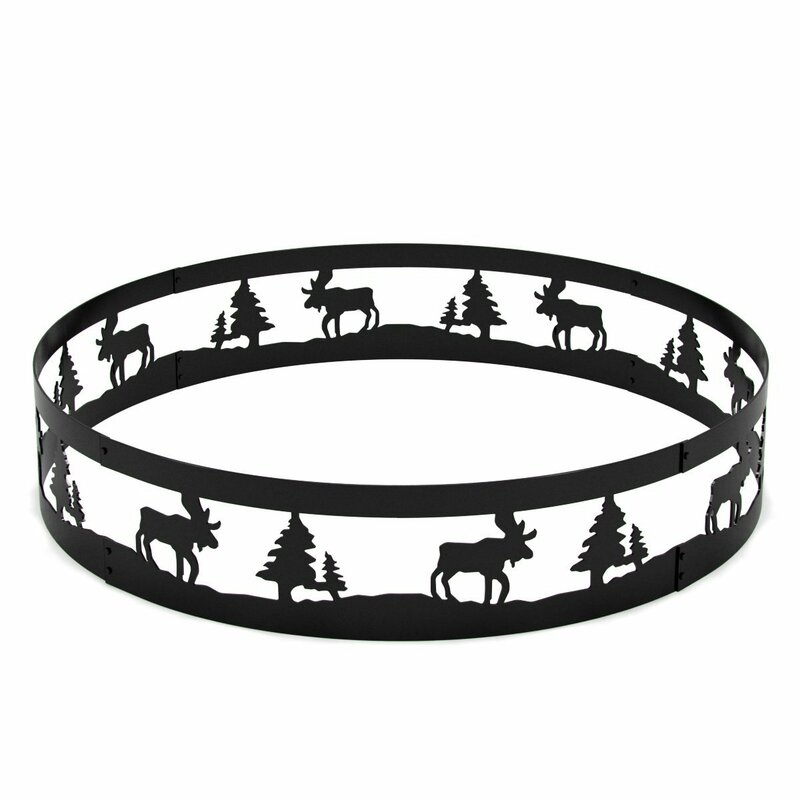 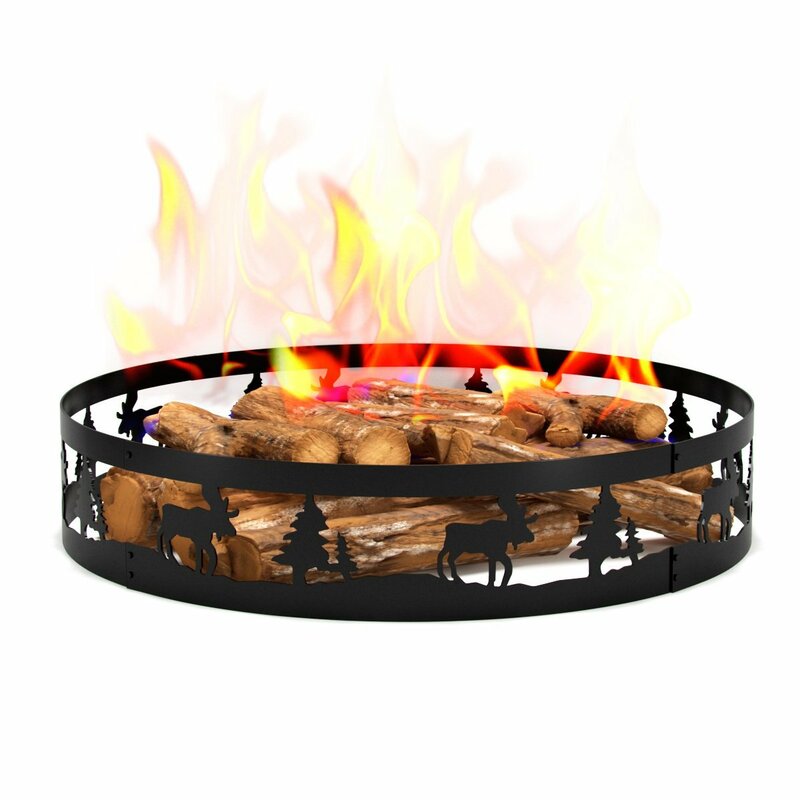 I love the fire ring, works wel and my grandson love the animal/forest cuts. 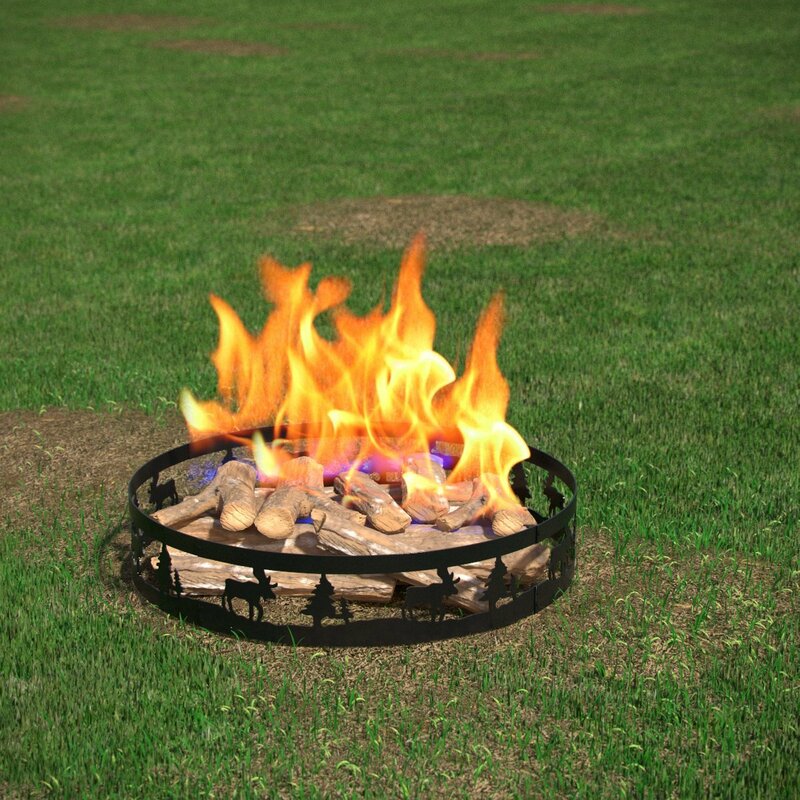 We do use this in our backyard and it is perfect.